Our experienced branch manager in Cranleigh can assist with your needs. 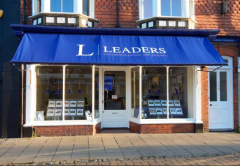 Sam originally started at Leaders as a Home Guide and has gone on to enjoy a successful career in a variety of roles. 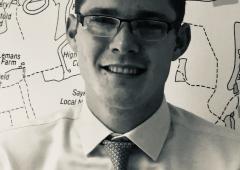 Following spells as a Lettings Negotiator in Guildford, Reigate, Redhill and Crawley, Sam was appointed as Senior Team leader for Leaders Connect call-centre based in our Head Office. More recently he was the Senior Sales Negotiator in Crawley. 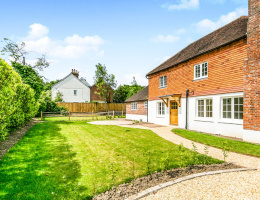 With over ten years of experience in the property industry to his name, Sam is a safe pair of hands when it comes to letting properties in Cranleigh and helping landlords to achieve their objectives whether that be for investment, let to buy or a temporary posting overseas to name but a few. 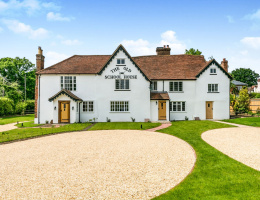 He is also keen to work with tenants who are currently searching for their dream home in or around the village. The team is comprised of one Lettings Negotiator, one Sales Negotiator, one Property Manager/Property Inspector and one Saturday Home-Guide. All of whom are committed to delivering high-quality customer service at all times.